Recorded live on WBMB Baruch College radio station. We start off the show with technical difficulties but that does not stop us from carrying on with the show. 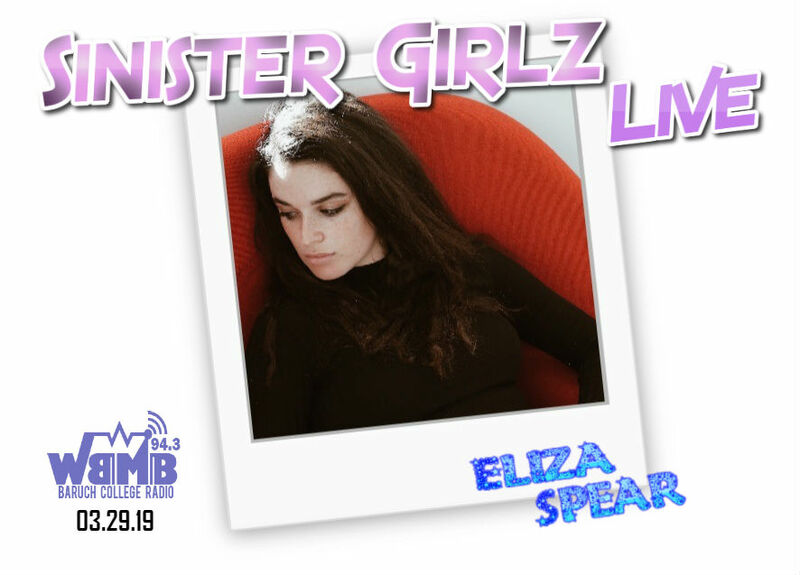 We welcome singer-songwriter who performs 2 songs, a brand-new one titled, “Mornin'” debuted exclusively on Sinister Girlz Live.